For over 45 years now, the "Star Trek" franchise has been blowing our minds… and our ears! Since they first launched in 1966, the crew of the U.S.S. Enterprise has been a chatty bunch. Along the way, the crew has certainly uttered some memorable zingers. 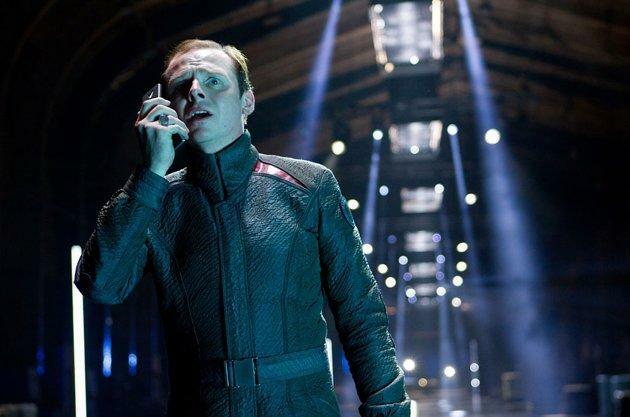 Many of the old quotes from the late 60s TV series have found their way into more modern Trek carnations, including the latest, "Star Trek Into Darkness," which opens domestically this weekend. Having travelled through space and time, many of these quotes are now as iconic as the franchise itself. The origination of the phrase comes from "The Gamesters of Triskelion" episode from season two of the Original Series, when Captain Kirk actually tells chief engineer Montgomery Scott, "Scotty, beam us up." While there have been plenty of iterations, the actual phrase that has become an intricate part of pop culture was never used in the television show or in any of the films. So though we won't be including that line, we're still happy to present the following video quotes gallery from the "Star Trek" universe. We suspect you will find them "fascinating," so feel free to click "Tweet This" and you can easily spread the words. This is but a few of the many stellar lines, so please beam some our way in the comments!